1073.00 sqft. - 1465.00 sqft. 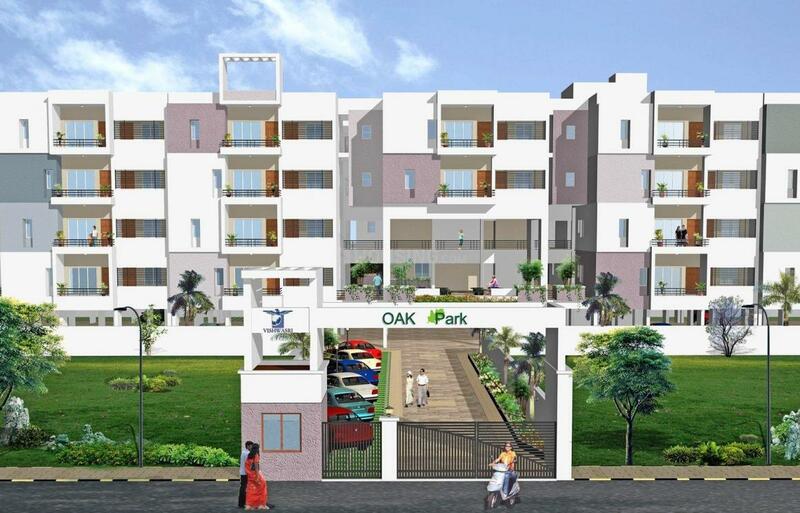 An ultra modern and amenity laden residential destination that will help you become one with nature is called Oak Park. This locale features eco friendly or green homes that are opulent and laden with amenities that are energy efficient and practical. In fact, these amenities belong to some of the best and most popular brands of the world. At this locale the ambience is peaceful, serene and definitely pollution free. At Oak Park you will be able to stop worrying about your health and well-being because along with the clean and green environment you are also offered a wide variety of recreational facilities and spaces, where you can unwind and rejuvenate. 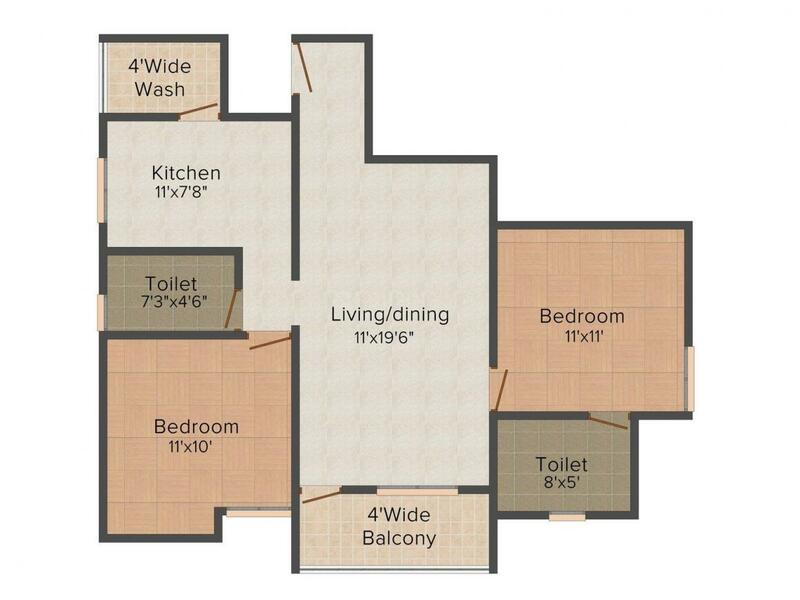 Carpet Area : 858.00 sqft. 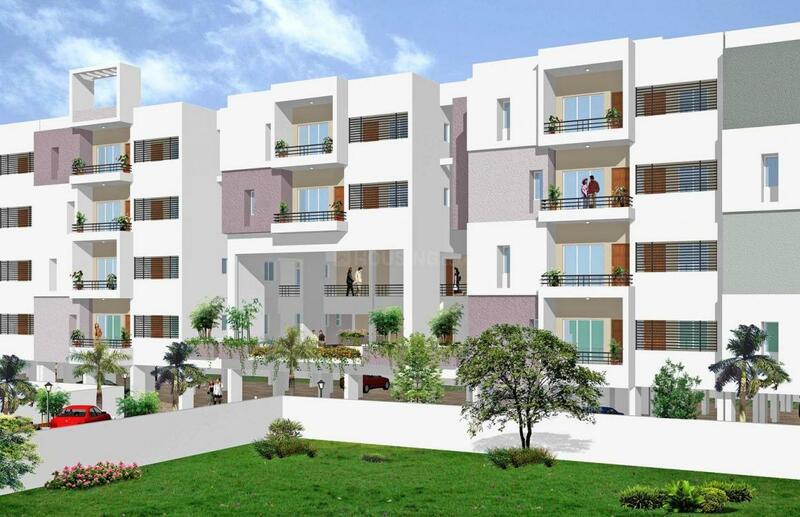 With the experience in the realty industry and an ISO certification, Vishwasri Property India Pvt. 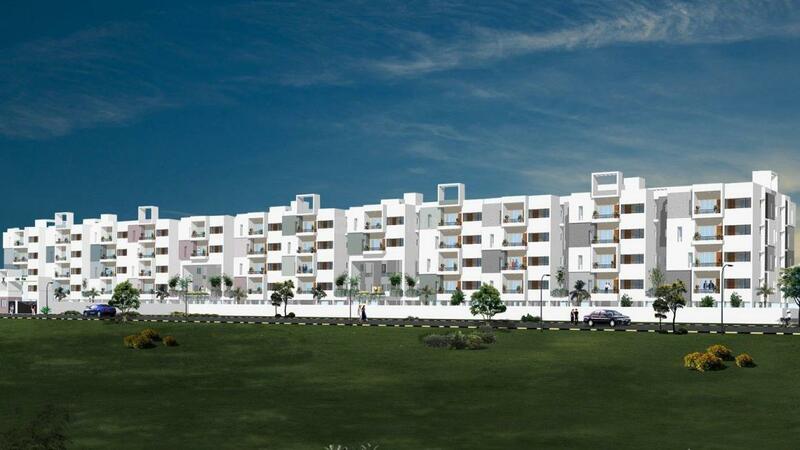 Ltd. is undoubtedly a realty concern that stands out and raises the bar for other realty companies. This company operates predominantly in the southern region of India. The company, which means its employees, take immense pleasure in each of their endeavors to design, deliver and construct structures that enhance the quality of lives of numerous clients and their families. The company specializes in the construction of commercial and residential structures of an opulent, outstanding and world class quality. 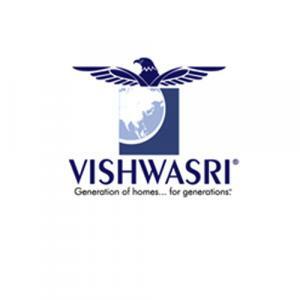 Over the years, Vishwasri Property India Pvt. Ltd. has evolved into a trusted and respected realty brand.